Pete Lamp Fishing stands for all-round fun and adventure! Skipper Pete has been fishing for over 45 years and chartering for over 25, which he enjoys immensely. He loves taking his guests on offshore trips where he is more than happy to teach them all the fishing techniques he is familiar with, and give the children his undivided attention when they want to catch serious fish. The boat is 47 feet long and has a safety survey for 12 people to the Marlborough Sounds. On average, 12-15 people is comfortable for day trips. It is powered by a 500 HP Scania engine, and can reach a maximum cruising speed of 10 knots easily. Daniel carries a toilet and a kitchen, as well as a GPS and a fishfinder so you can locate those spots packed with schools of fish. 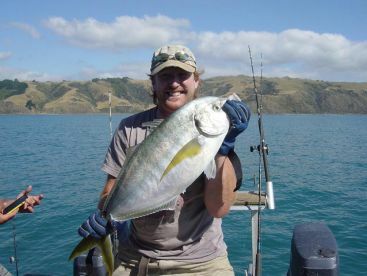 Pete Lamp Fishing offers different fishing packages and depending on the package and the seasonality, you will be catching very big Gropers (Hapuku), Black Seabass, Bluefin Trevally, and have experiences with Albatross, Whales, Dolphins and Sharks regularly. They will also put you on Tarakihi, Blue Cod, Gurnard,Pink Snapper, Kingfish, Kahawai and various other species. They often run 3 hour harbour trips on Tuesdays during the school holidays going for the calm water where there are plenty of bites. Kids can steer the boat, learn about filleting, feed the Seagulls, catch fish and generally have a good time. 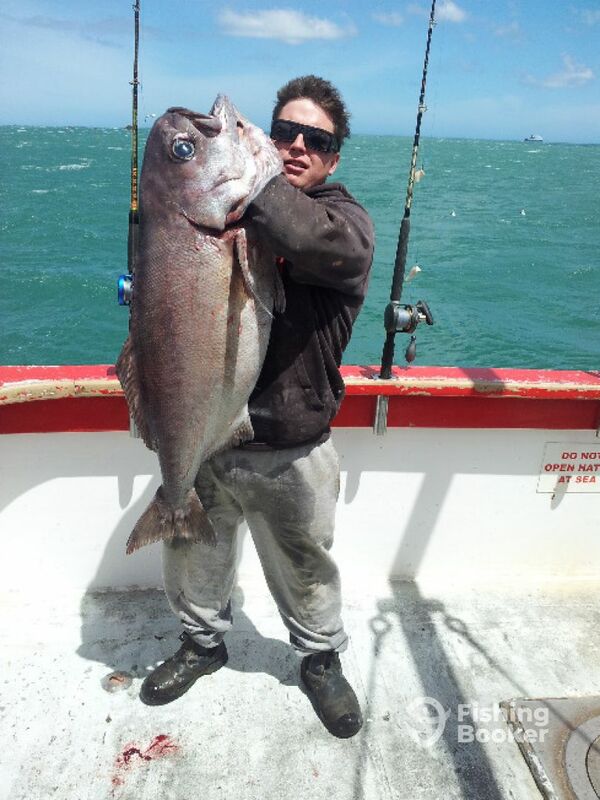 Pete Lamb Fishing can also provide an all weather boating and fishing experience to Marlborough Sounds. 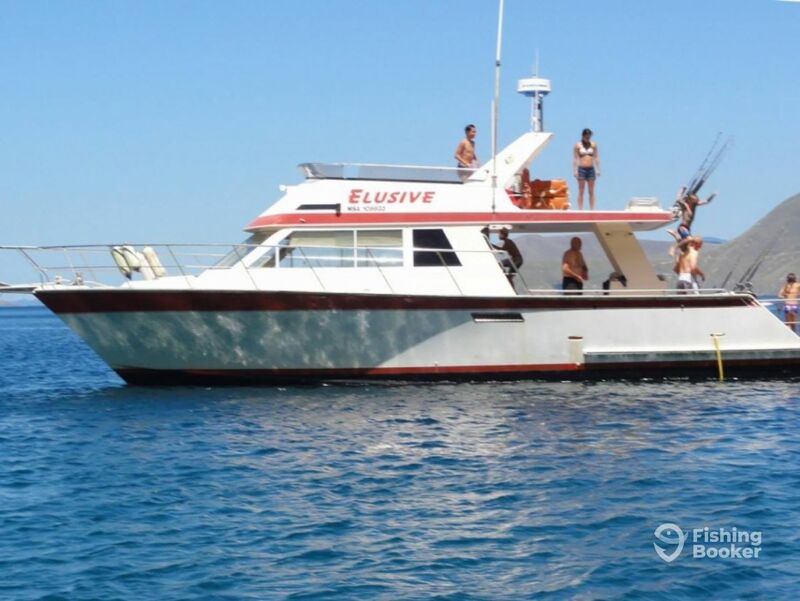 Accommodation is on shore ($25 - $45pp per night) or on the boat (up to 7 people). It takes 4 hours to steam to the Sounds from Seaview but they can take you fishing your way across. They dredge up scallops, drop divers and can organize walks, hunting, diving and other activities if required. A deep water fishing experience, you will go off the South Coast and to the trench. Species caught Groupers, Trevallies and Sharks. Trip departs at 7:00AM. 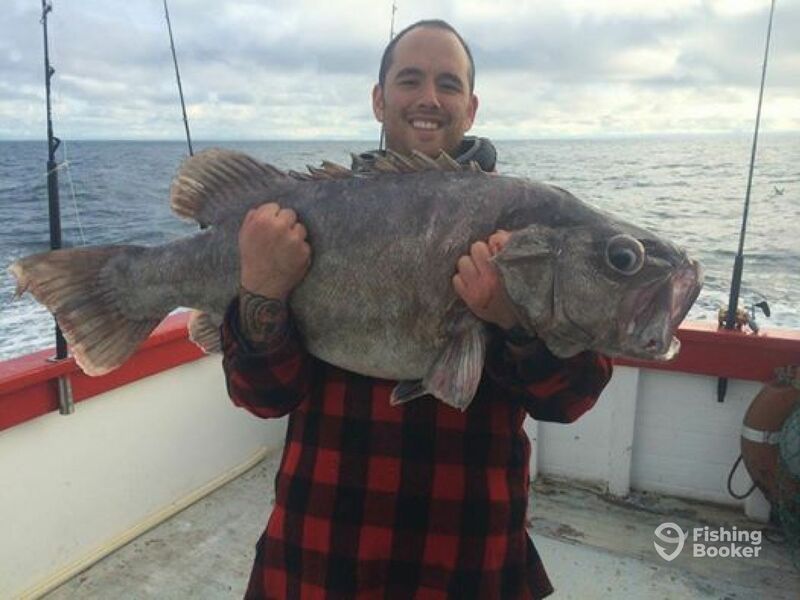 Species caught are Kahawai, Bluefin Trevally, Gropers (Hapuku), Black Seabass, and others. Trip departs at 1:30 PM. 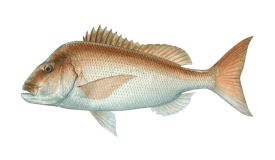 Targeted species are Bluefin Trevally, Gropers (Hapuku), Kahawai, Black Seabass, and others. Trip can start at 12:30 or 4:30 PM in the Summer months. Targeted species are Kingfish, Kahawai, Tarakihi, Blue Cod, Gurnard, and Pink Snapper among others. Elkington (Commercial) originally built in 1995, and restored in 2015. Powered by a 500HP Scania engine, with a maximum cruising speed of 10 knots. 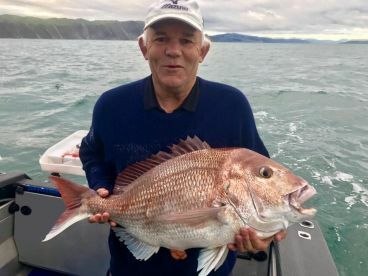 I've been fishing in New Zealand for 45 years and chartering for 25. 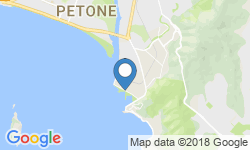 I've done just about every kind of fishing there is and am passionate about taking out people and showing them the awesome fishing and scenery in Wellington, NZ. 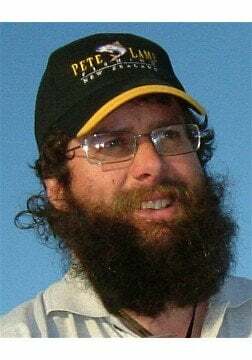 I've written articles for NZ Fishing News, appeared on most of the fishing shows in NZ and a few DVD's including my own DVD, Bent Rods and Screaming Reels. I'm keen on landbased fishing as well as boat fishing. Good value trip. Knowledgeable captain, relaxed and easy conditions. Tried a number of good spots. Lots of fish caught. We worth the experience. Thanks Pete! Looking forward to fishing with you again the next time we are in Wellington. It was a great morning out - we did the 4 hr trip and despite the drizzle and wind it was a pleasant experience. We caught terakihi, gurnard, sea perch and kahawai, and in good numbers. Pete was very friendly and helpful and although the boat has a well-used feel about it, it was perfect for the group of 12 we had on board. Can recommend the experience as a great example of fishing in New Zealand. The actual fishing trip was just awesome, crew were very friendly and helpful. Other 20 odd passengers were a mix of ages and abilities, all catered for and looked after well. Perfect weather and conditions, lots of fish caught and shared equally at end of trip. Relaxed, no frills great experience. The captain and crew were excellent. unfortunately, the fishing that day was poor for everyone. no one’s fault !